 Gordon College values the development of "intellectual maturity and Christian character" (see Gordon's Mission Statement) for employees as well as students. Members of the staff are encouraged to take advantage of the many opportunities for learning in both formal and informal settings. Under our tuition remission plan, college courses are available to all full-time employees free of charge. All community members are invited to attend chapel/convocation services which are held three times a week. The Center for Christian Studies brings noted scholars to campus to address current issues. Your employee ID card will give you access to the many resources of Jenks Library. Supervisors are encouraged to suggest professional development programs for employees and to allow employees time during the work day to pursue both on and off campus development opportunities. The links at the left describe various staff development programs.